The United States is known for being a leader in the charitable sector and inspiring other countries to follow its lead. Our top charitable organizations help everyone from veterans and people suffering from serious diseases down to our beloved pets. 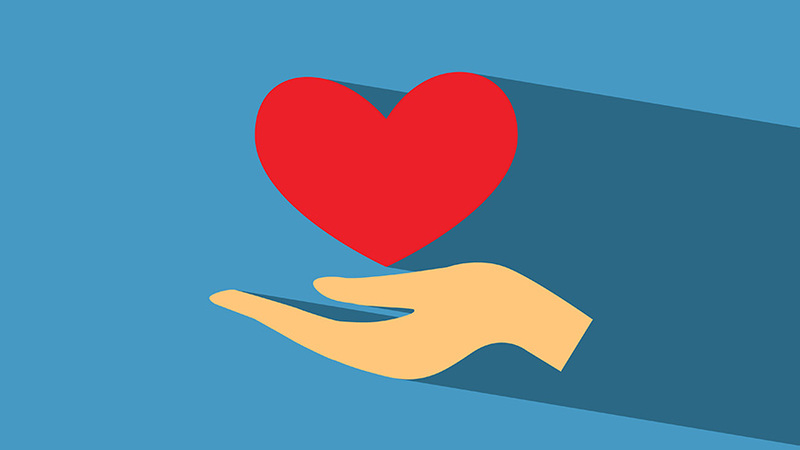 Because of the sensitive nature of charity work, many organizations find themselves working directly with the people who are in need of their services and special accommodations. To give all citizens equal opportunities to access information, all government agencies and funded initiatives must be compliant with Section 508. Section 508 is a set of standards that makes websites accessible to those with all types of disabilities. Because many nonprofits and charities work alongside the government, their sites are required to meet these same standards. 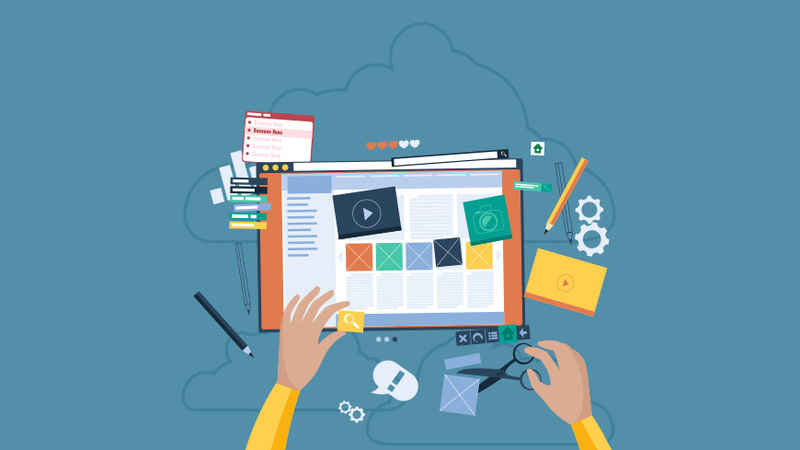 Section 508 addresses various parts of a website. From the HTML and CSS coding behind the scenes to the images and text on each page, everything must be considered. Around 20% of Americans have a disability and utilize the accommodations that Section 508 provides while browsing the web. These individuals could be your donors, corporate clients looking to sponsor an event or those in need of your charity’s help. It would be a shame for them to have to go elsewhere or to look into a different charity due to website mishaps! Without the help of a compliant site, your charity could be missing out on valuable partnerships and donations. Section 508 does not apply to private companies; only government agencies, government contractors, and federally funded programs. 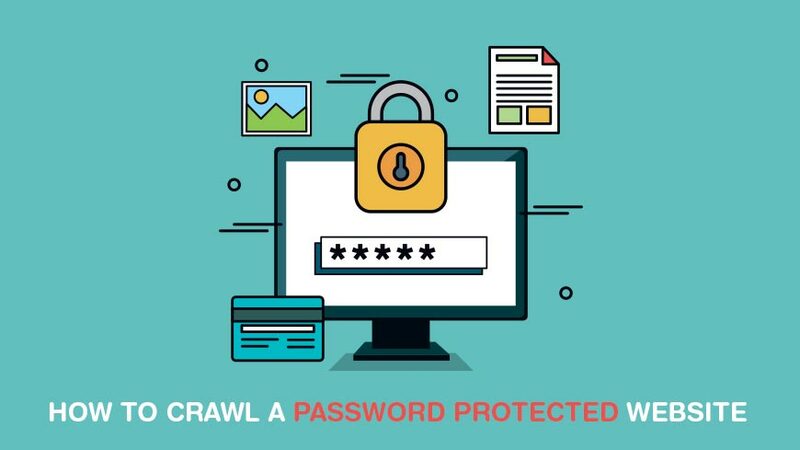 If your organization interfaces in some capacity with a government agency or has a structured partnership, your site is legally required to be compliant. In the grand scheme of things, only a very small percentage of charity and nonprofit sites must legally comply with Section 508. Thankfully, the majority of charitable organizations see the immense value in offering access to every citizen within the country. With the availability of compliance checking tools and a plentiful market of skilled developers, becoming compliant is a lot more cost effective than one might think. 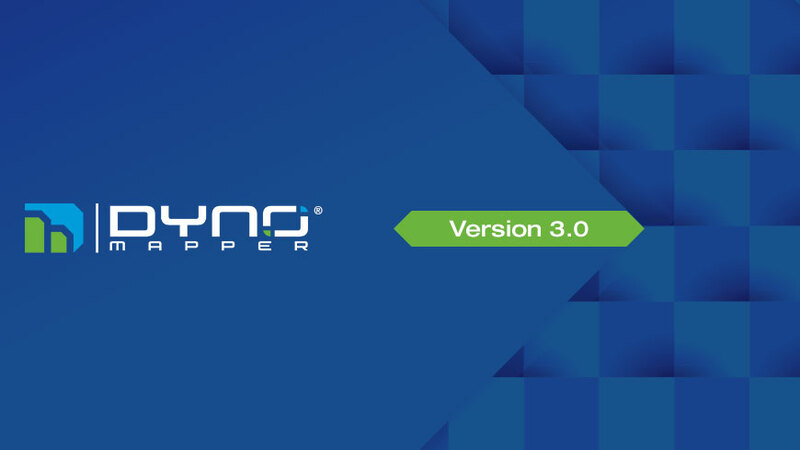 Dyno Mapper has extensive experience with Section 508 and WCAG 2.0 standards. Your developers will be able to utilize our tools right away to pinpoint what areas of your site need to be addressed. With the ability to make quick fixes, your organization will spend less money on development both with this project and down the line. To get started, follow the link below. Have questions? Contact us and we’ll be happy to help with anything we can.